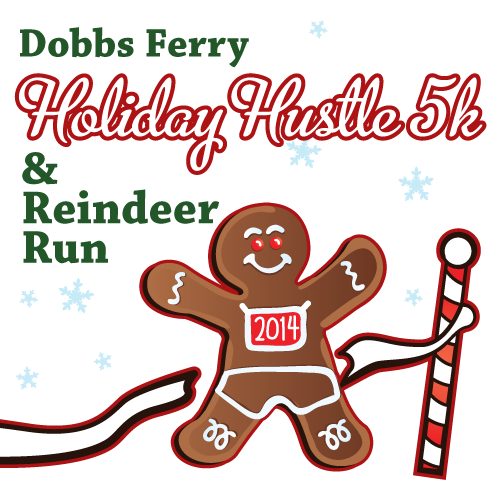 The 3rd Annual Holiday Hustle 5K and Kids 1K Reindeer Fun Run hosted by the Dobbs Ferry Youth Services Council. 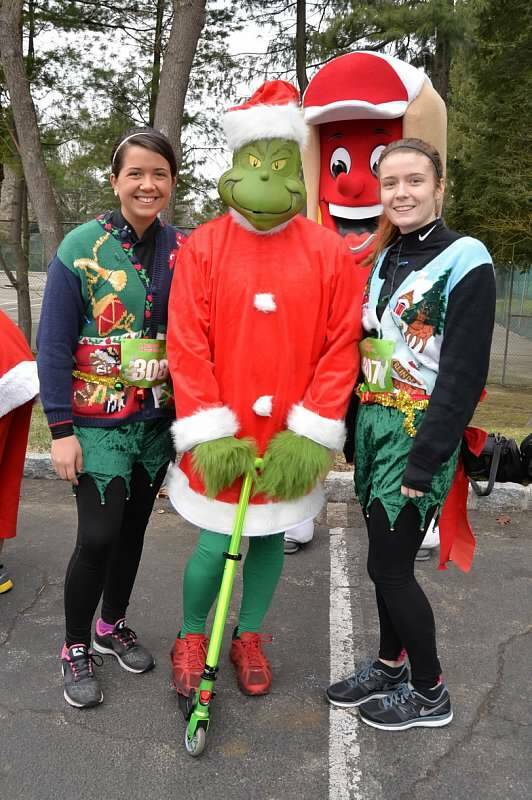 Join in the festive holiday atmosphere and feel free to dress up in your favorite holiday costume for the race. -Race Bib gets particpant 15% off at local resturants. 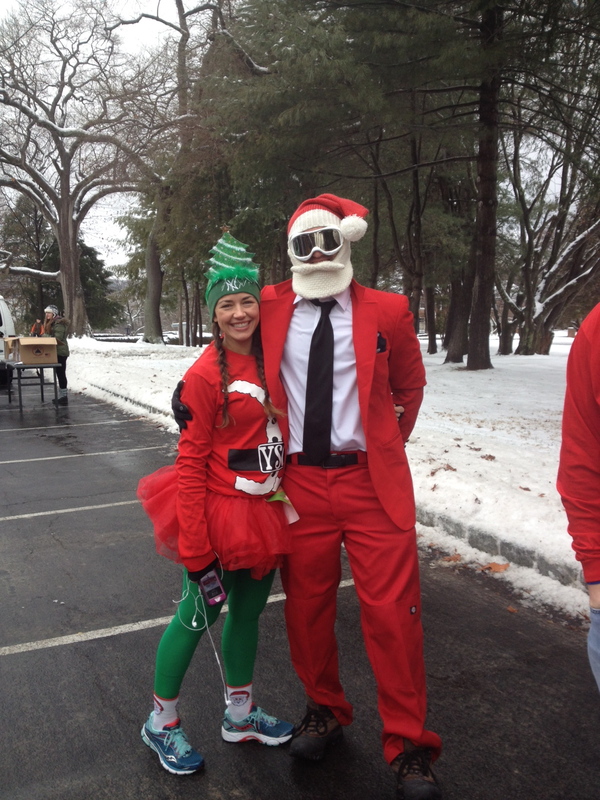 There will be prizes for best holiday costumes! (male, female and group) Bring the whole family for a great way to kickoff the holiday season. 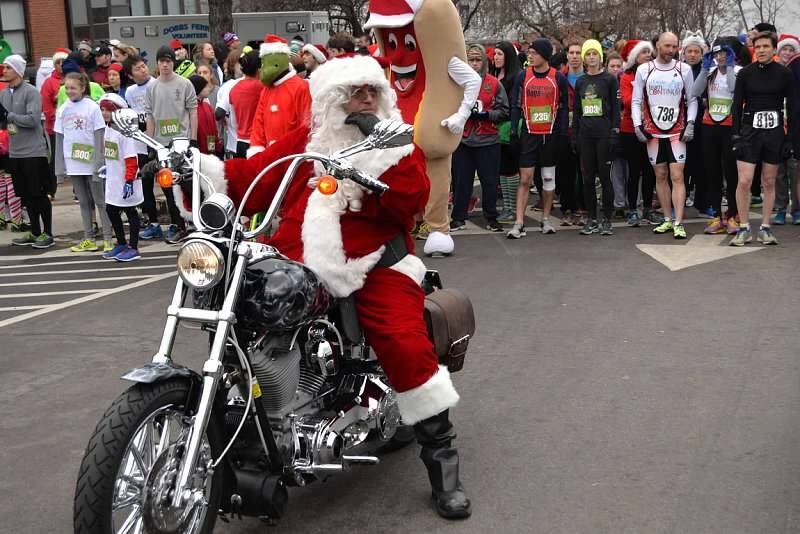 Cookies and hot chocolate for all at the finish line. 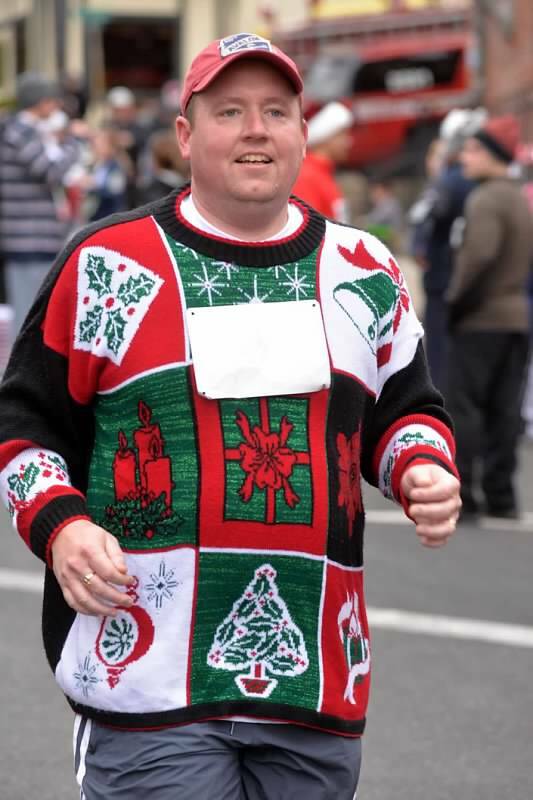 The course will have holiday decorations and festive music. Particpants will receive a 5x7 picture taken at our photo booth that allows you to choose one of our custom holiday backdrops. 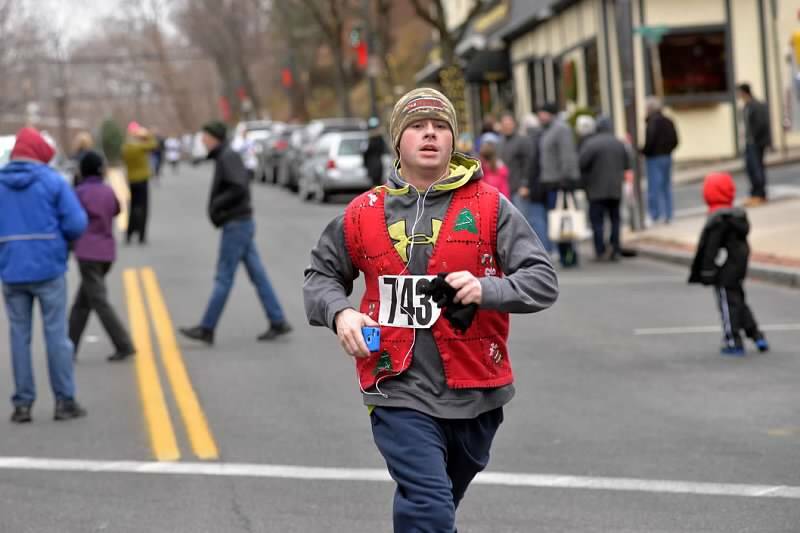 The race will start at Mercy College 555 Broadway and will end in downtown Dobbs Ferry. Race Results: Race will be electronicaly timed by Super Race Systems. Parking: parking located at Mercy College. Shuttle availabe at finishline to return to parking lot. 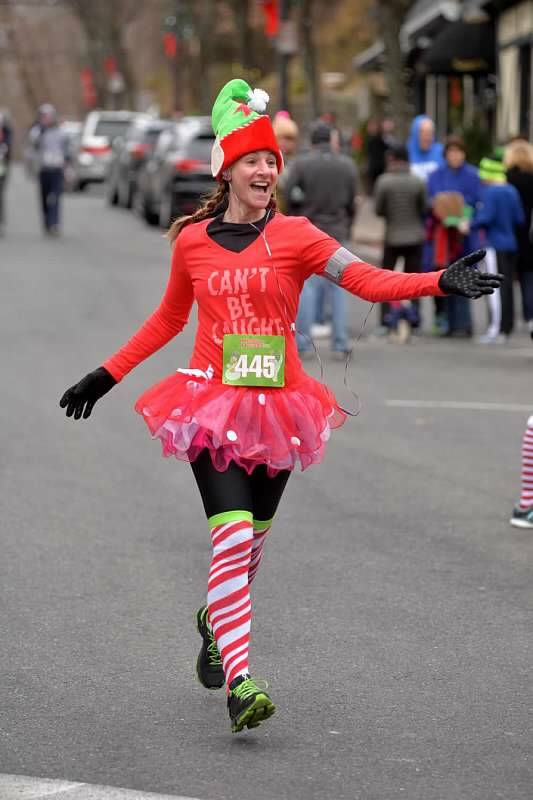 Free Holiday Hustle Long Sleeve Tech T-shirt for the runners that register for the 5K. Reindeer antlers and gift bag for all participants in the Reindeer Fun Run. Pick up packets day of race starting at 8:00 am at Mercy College. Awards for overall male and female winners & prizes for top male and female in each age group and overall. All proceeds will benefit the annual holiday gift drive for families in need. The Dobbs Ferry Youth Services Council consists of Dobbs Ferry community leaders and students from schools including Dobbs Ferry High School, The Masters School and Mercy College. 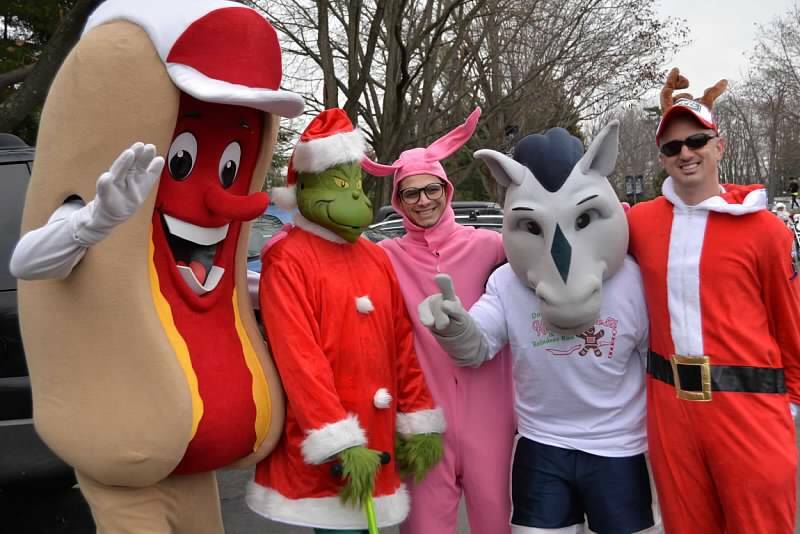 The Youth Services Council’s mission is to improve the quality of life of the Dobbs Ferry youths, identify and address needs, provide leadership, and to enable adults and young people to work together.